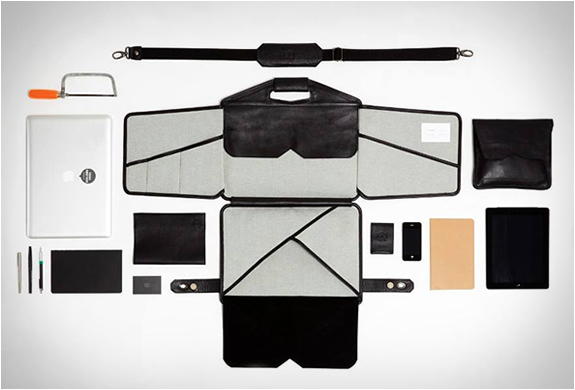 La Fonction no. 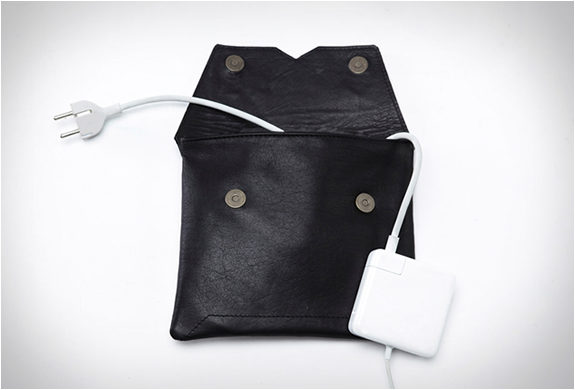 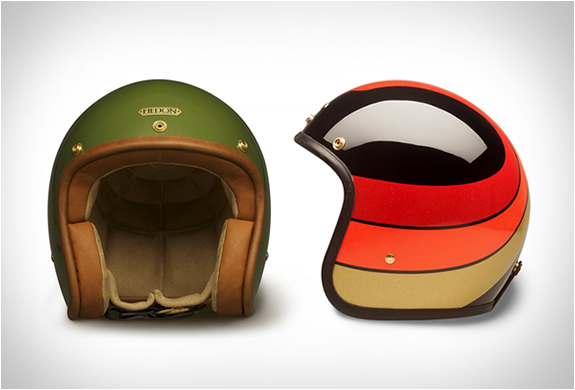 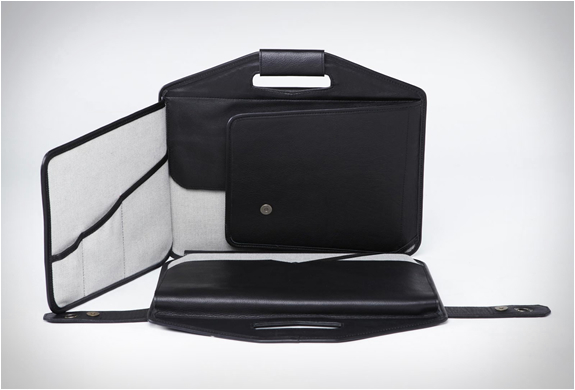 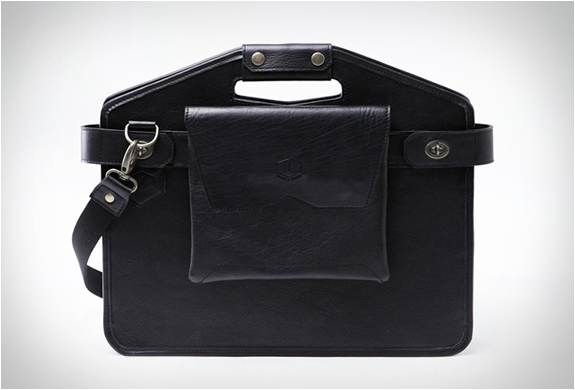 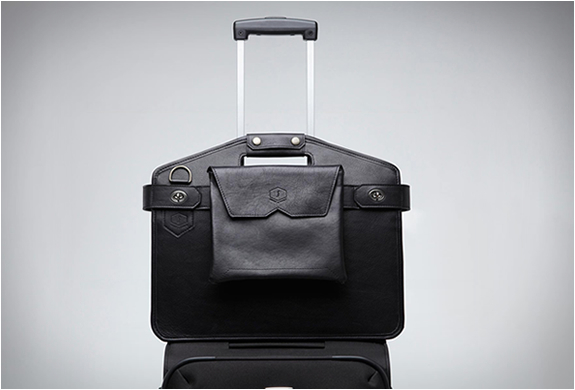 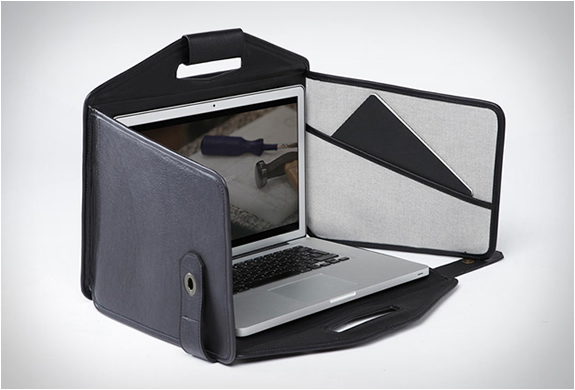 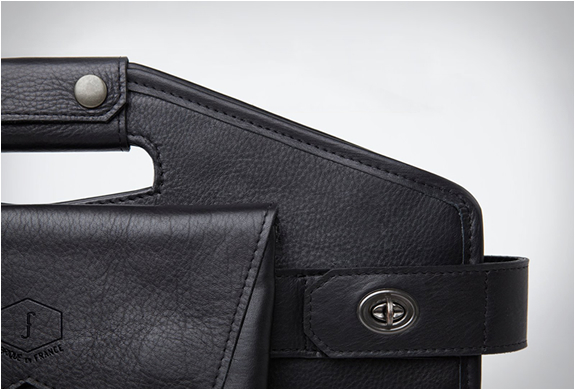 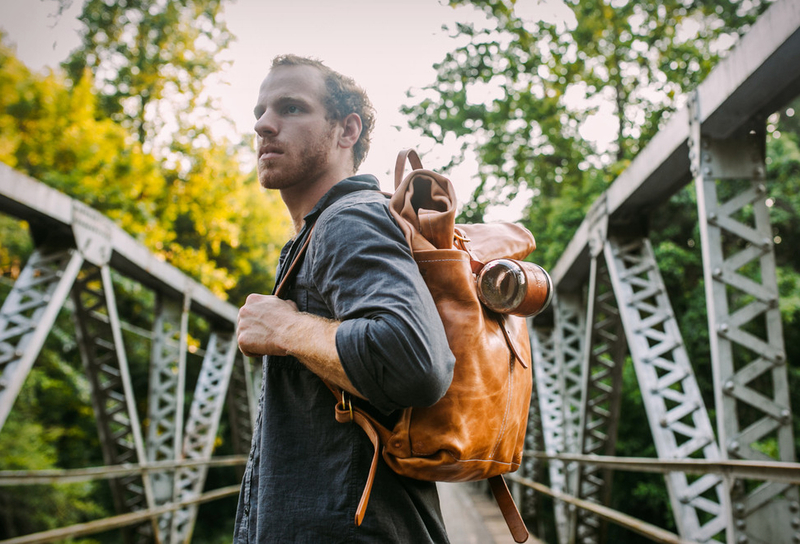 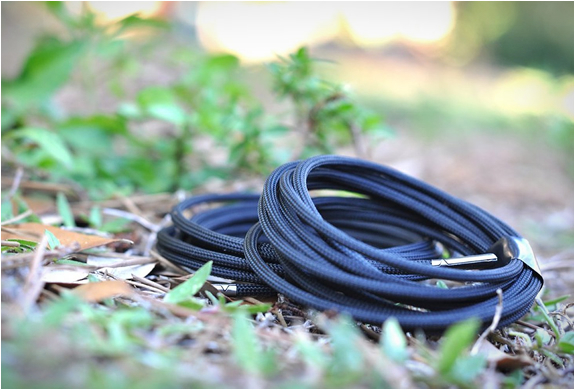 1 is a beautifully crafted leather bag that does much more than simply carry and protect your laptop. 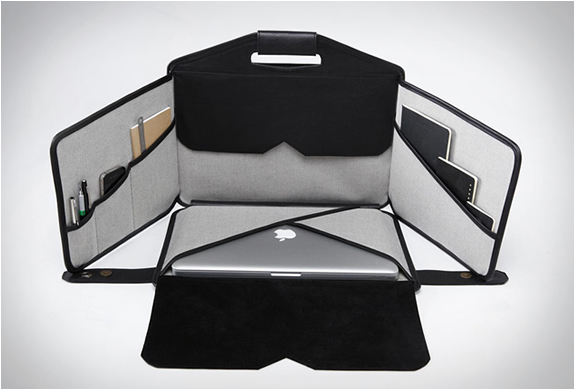 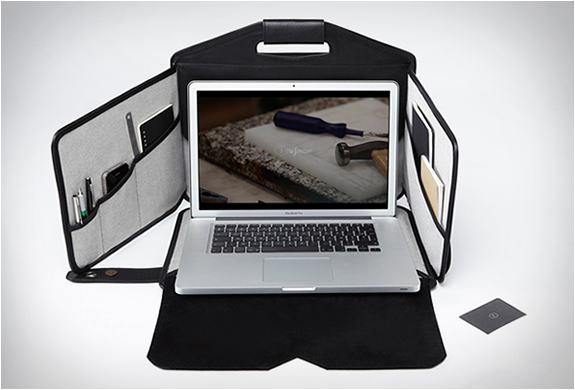 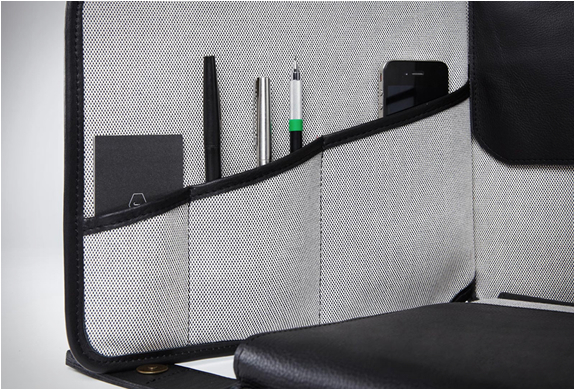 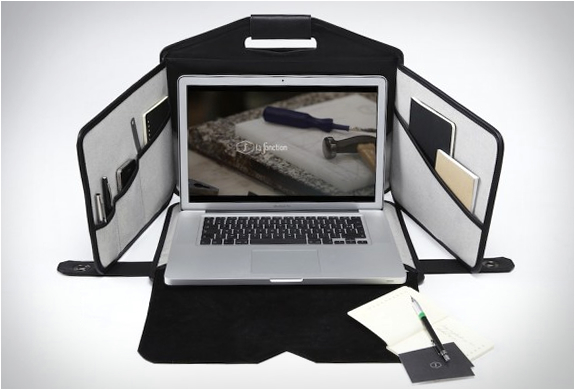 The versatile bag when open creates a mobile workstation that protects your screen from reflections as well as prying eyes, it is composed of several partitions that allow you to carry all your essential tools and enclose the space to create a comfortable and private workstation.